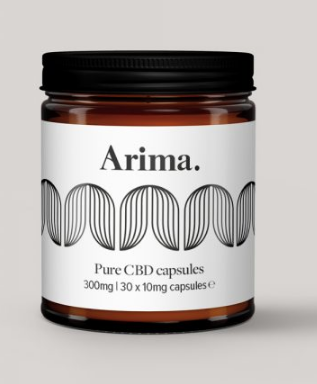 These pure CBD Capsules are created using the purest Cannabis Sativa L extracts and essential oils. Daily consumption can help transform the way in which you’ll perceive your future’s mental and physical remedies. Decarboxylated Cannabis Sativa L flowers. Capsule: HPMC from Vegtable Cellulose. 100% Cannabis Sativa L. (Hemp), Cannabidiol. Swallow 1-2 capsules, twice daily.